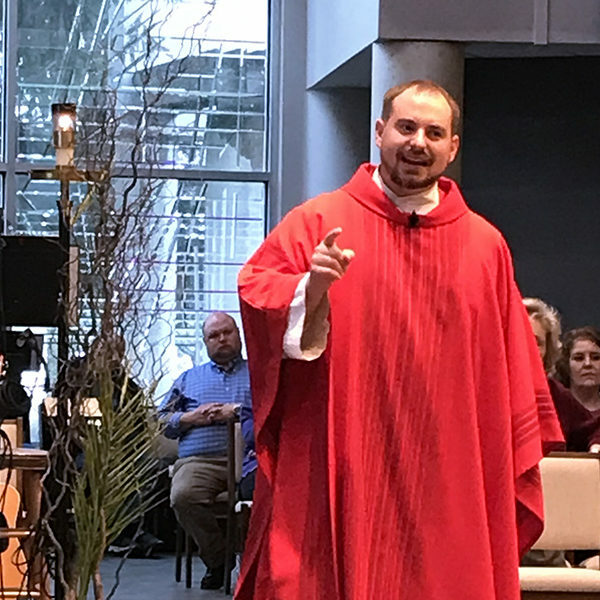 Father Jeremy Miller: All of us are called to holiness. 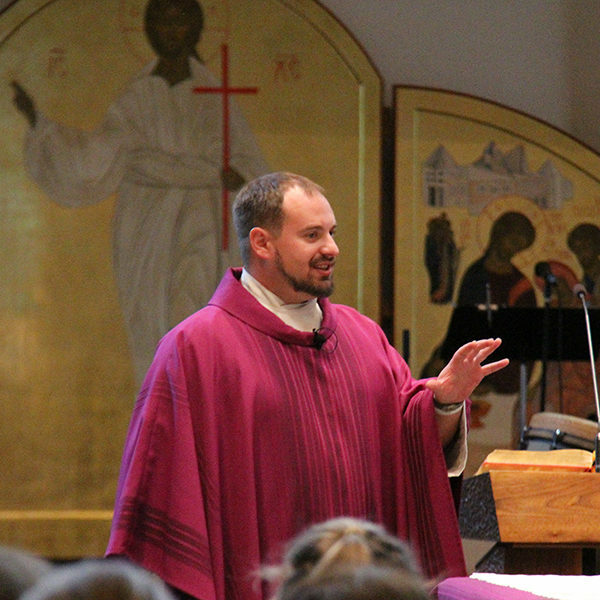 Holiness is not something reserved for the spiritual elite. 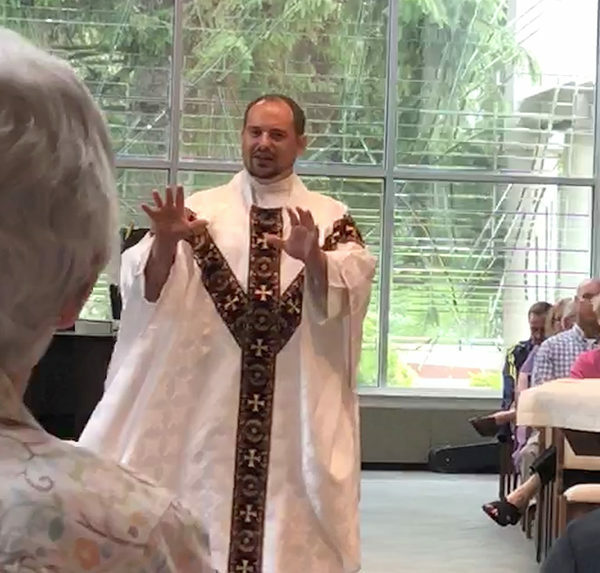 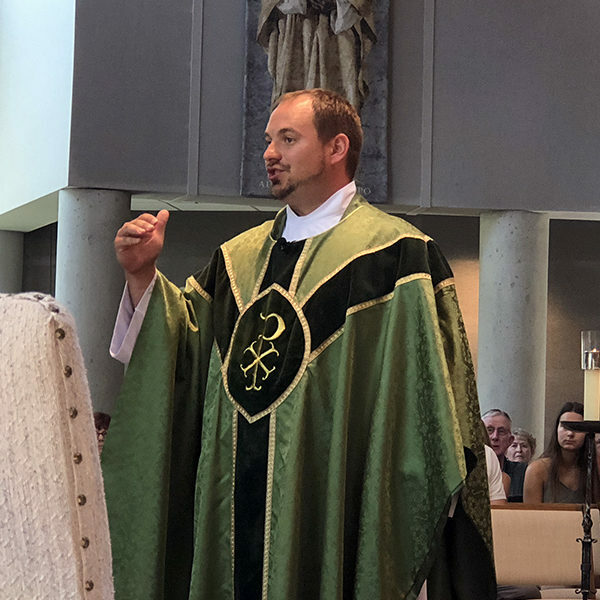 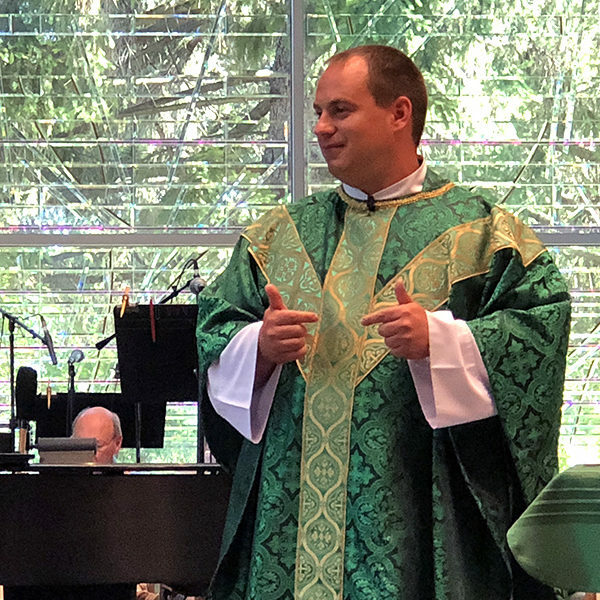 Father Jeremy Miller: There are certain things that we have to push aside if we want to have the kind of vision, the all encompassing, supernatural, spiritual vision with which Jesus sees the world. 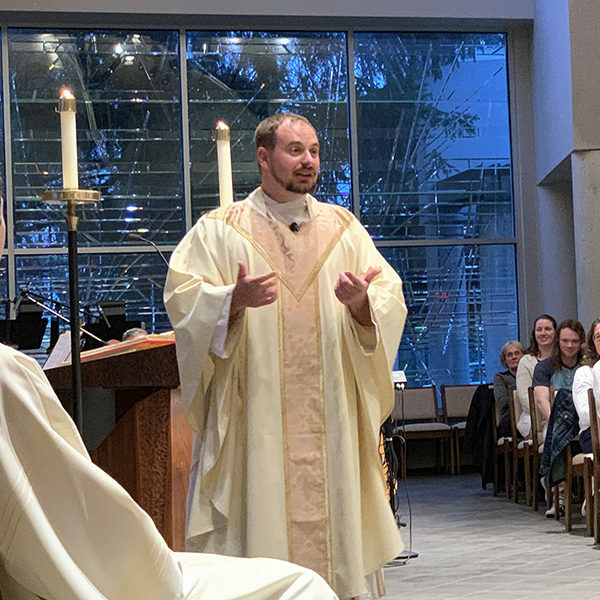 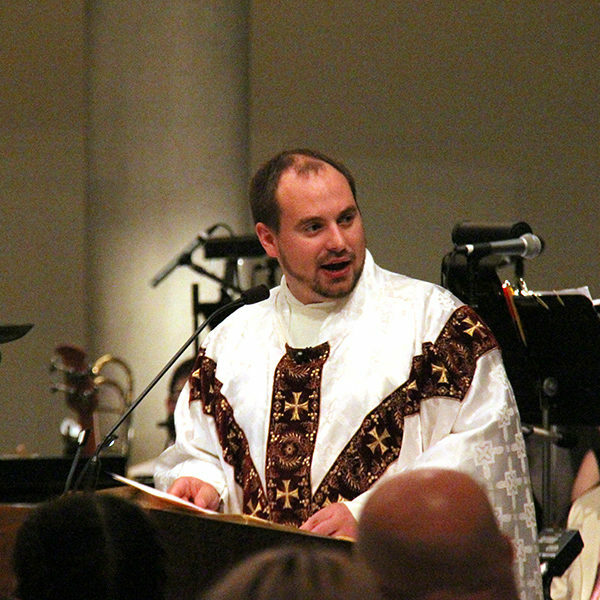 Father Jeremy Miller: Jesus is promoting the strength that desires to get on the same level of people to lift them up. 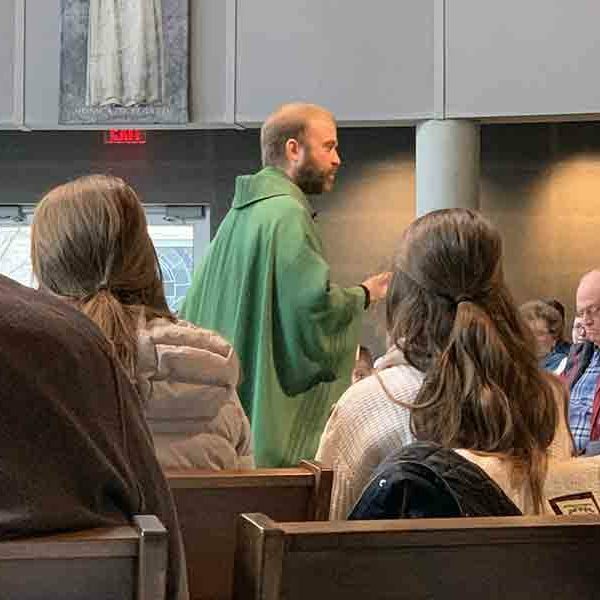 Father Jeremy Miller: It’s a good question to ponder as a society – As we have acquired more knowledge, are we a wiser people?